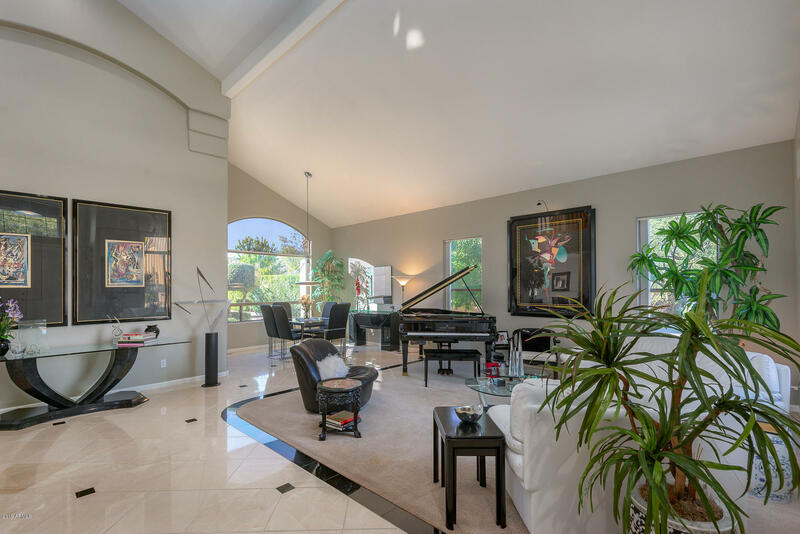 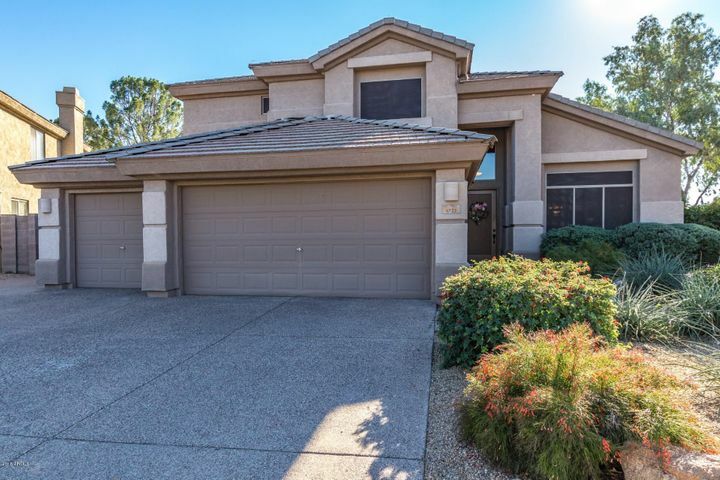 Kierland is a 410 home community located in heart of Scottsdale right off of 64th Street and Greenway (the Scottsdale – Phoenix boarder). These single family homes were built by UDC homes between 1995 and 1998 and range in square feet from 2000 square feet to over 3500 square feet. 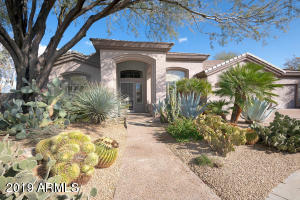 Most of the single family homes homes sit on smaller than a ¼ acre lots and have mature landscaping. Pricing for these can range from about $450,000 to over $750,000 depending on upgrades and views of course. 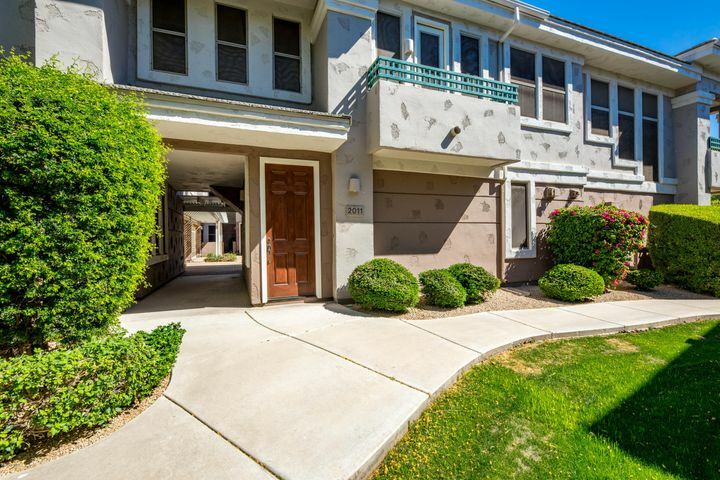 Amenities include: a variety of single level and two story floor plans, walking distance to fantastic shops and restaurants located at Kierland Commons and Scottsdale Quarter, walking distance to the Kierland Golf Club as well as the Westin Resort, walking distance to Sandpiper Elementary School, lush landscaping with several large parks spread throughout the community, and easy access to both the 51 and 101. 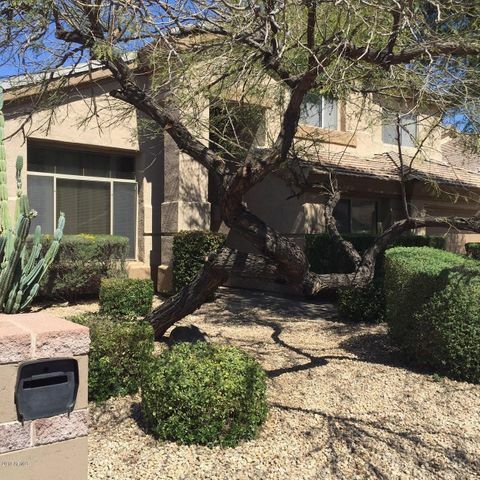 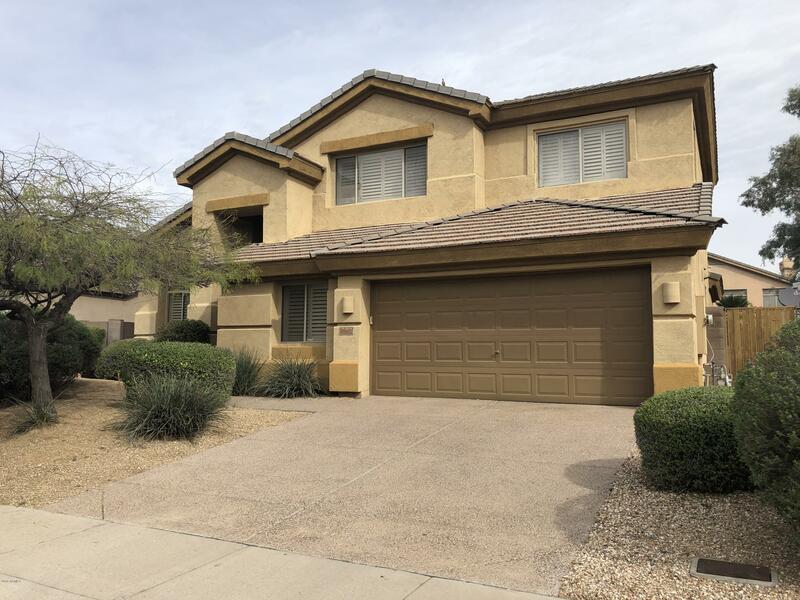 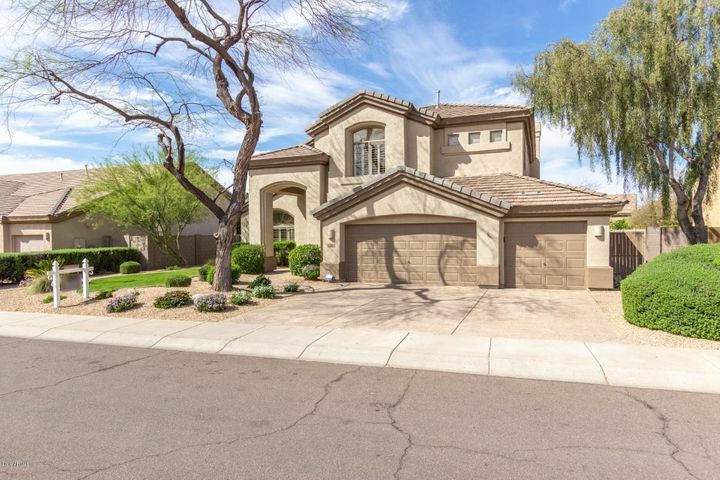 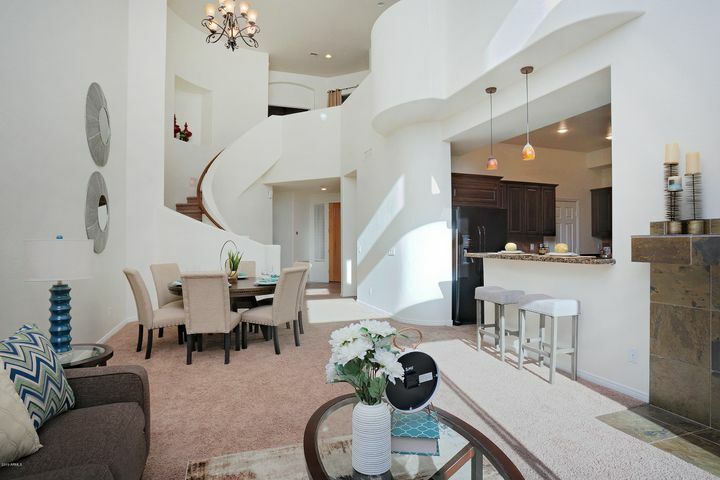 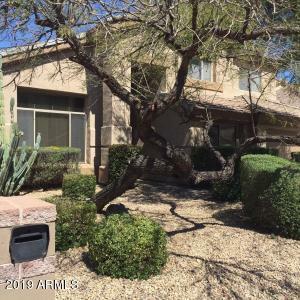 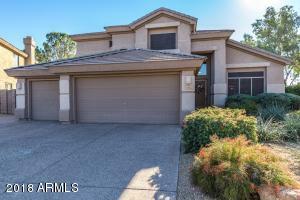 Please search for Kierland UDC Homes for Sale by clicking the link above or button below. The Holm Group represented more buyers and sellers in the Kierland UDC area than any other single agent throughout the valley. 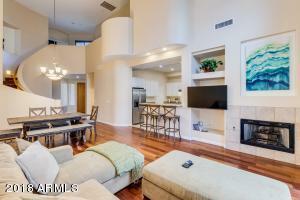 If you are looking to get into or out of the Kierland UDC area call The Holm Group. 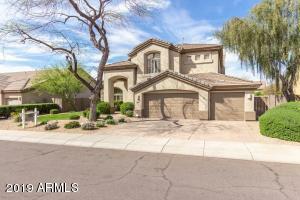 Let The Holm Group Help You Sell or Find Your Next Kierland UDC, AZ Home.